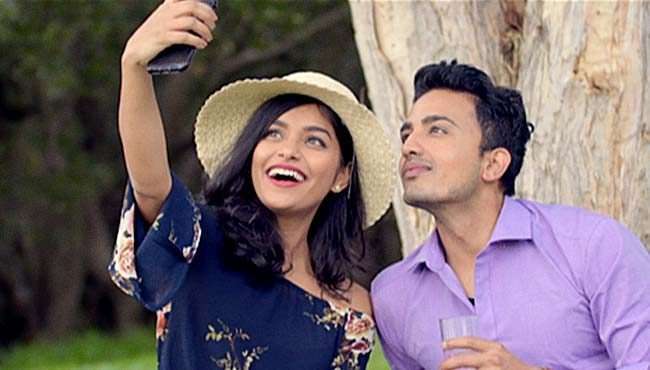 Pareshaan Parinda filmed in romantic and vibrant Sydney is set to sizzle the screens. Two complete strangers, a young man and a young girl wake up in bed together. Neither of them can remember the previous night’s events and cannot recollect how they got there in the first place. 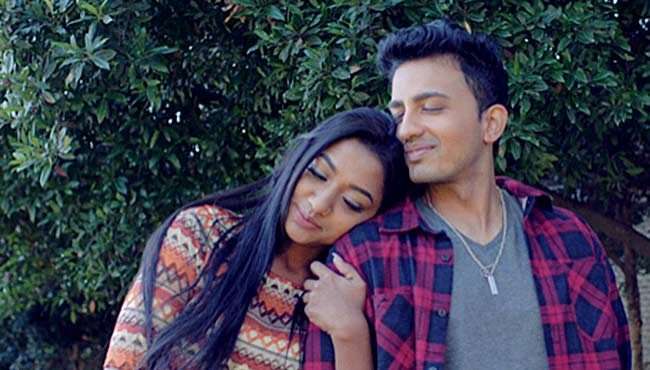 Neel an average middle-class IT professional with a steady girlfriend finds himself involved with Mini who isn’t your average young girl. She’s the daughter of a crime boss. Little did Neel know this was a fatal mistake getting involved with the underworld? To add to the confusion Mini’s trio ruthless uncles and gang lords come to her rescue and take Neel to task. The uncles will do anything for Mini’s happiness and get her pride back. The gangster Uncle’s demand Neel make a honourable woman of their niece Mini or else. Pushed to the wall what options does Neel have? Follow PARESHAAN PARINDA and stay up to date with screenings and news.